SALISBURY, Md.– The Community Players of Salisbury are proud to present their production of the 1949 Broadway hit, South Pacific. The musical, written by Rogers and Hammerstein, takes place on an island during WWII and centers around two parallel love stories that are plagued by war politics and prejudice. 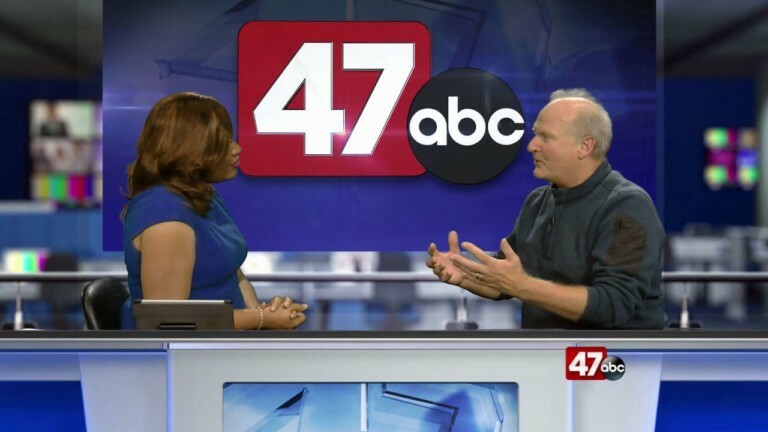 47 ABC’s Erica Murphy was joined by Matt Bogdan who is the Director of the show. Bogdan says that there will be a silent auction during the performances, with a portion of the proceeds going to the local VFW. The show will take place on Nov. 2nd at 8PM, Nov. 3rd at 8PM, and Nov. 4th at 2PM at Wicomico High School in Salisbury.